Keen UI is a collection of essential UI components written with Vue.js. The design is inspired by Material. Keen is designed to be a lightweight but complete Vue.js UI framework with a simple API. 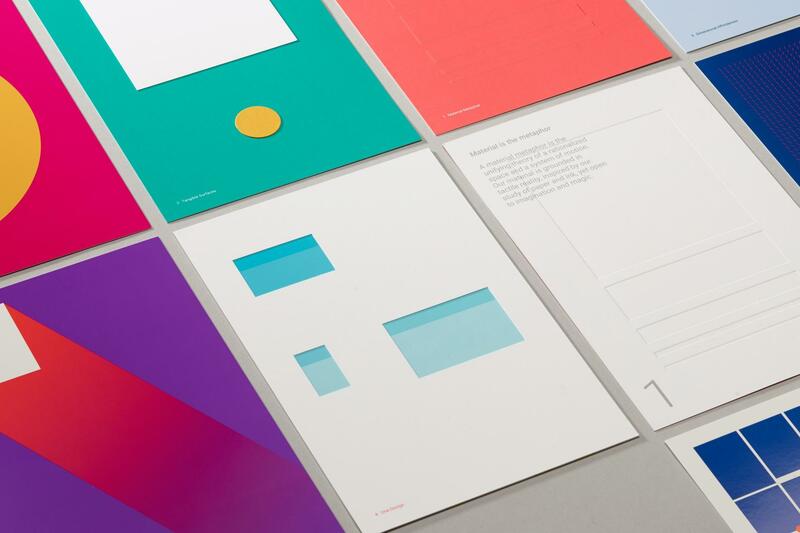 Though the design is inspired by Google's Material Design, Keen is not meant to be a full implementation of the spec. Keen is not a CSS framework, and as such you won't find a grid system or styles for typography in it. Instead, the focus is on creating reusable components that have interactivity. For more information see the official site and Github project.